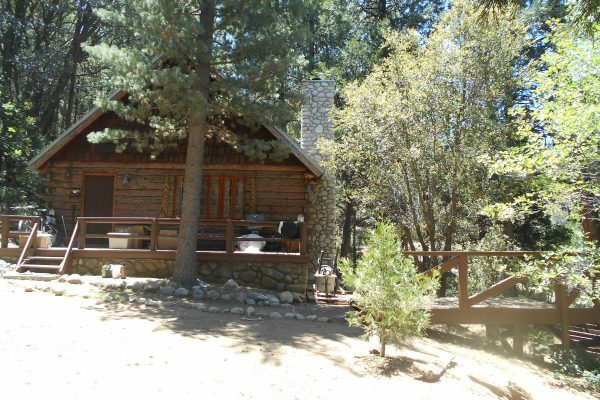 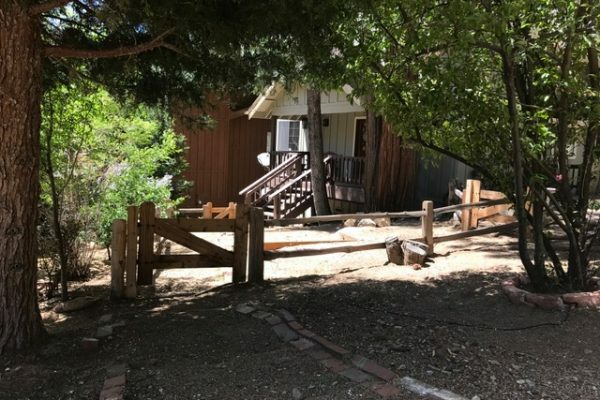 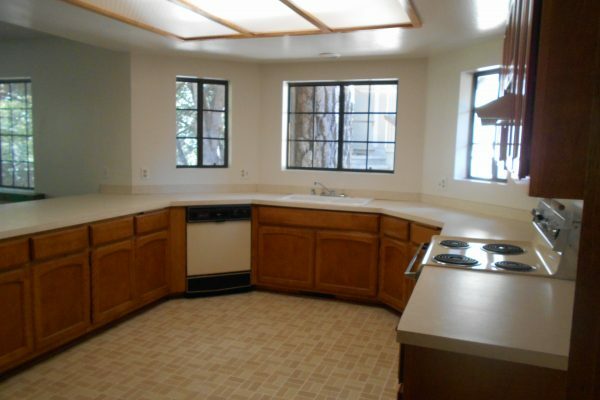 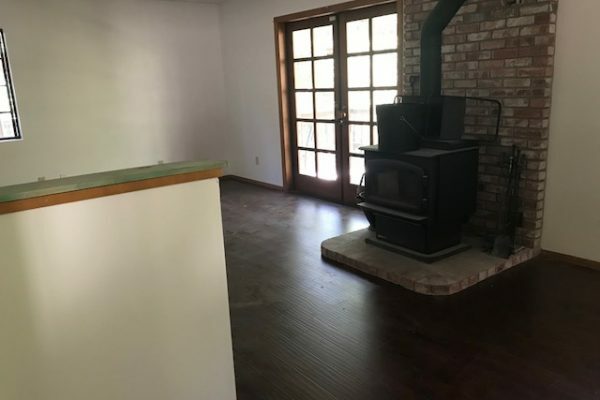 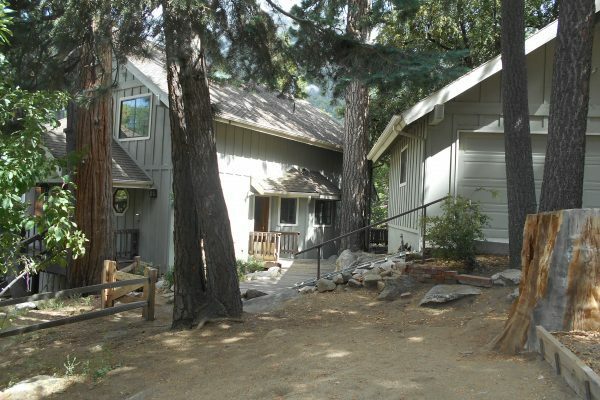 This beautiful house, free standing wood stove, large kitchen opens to dining room and living room, W/D included, bonus room/ den with office space or extra bedroom upstairs and two of the bedrooms with private baths. 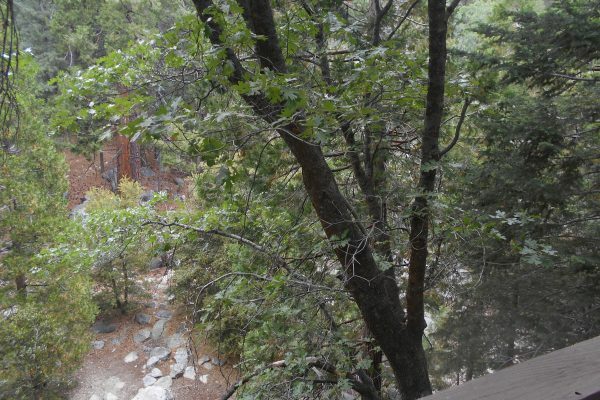 French doors that lead out to the back deck that over looks a seasonal creek. 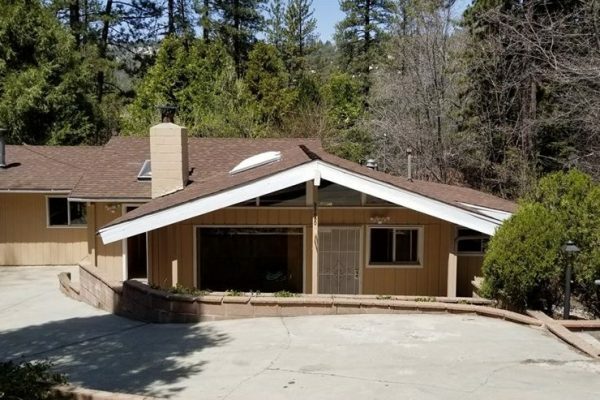 Detached two car garage with long driveway for more parking.